Adina Reay's 'Kiki' briefs are made to be worn with the matching bra. They're cut from feather-soft stretch-tulle with cutout polka-dots and flexible side panels. 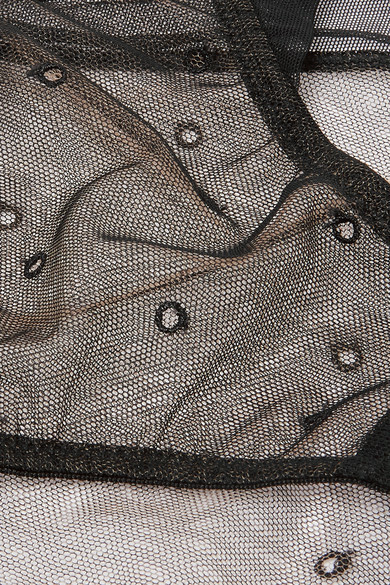 The waistband is detailed with a tiny keyhole.